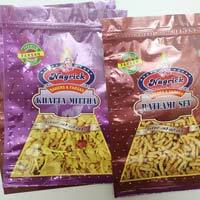 The company has carved a niche for itself as a Manufacturer, Exporter and Supplier of Polyester Pouches in Daman. The wide range of the Polyester Pouches, offered by the company, is inclusive of the Two Layer Polyester Pouches and Three Layer Polyester Pouches. These Polyester Pouches are manufactured using the best grade raw materials with the help of the latest production techniques. 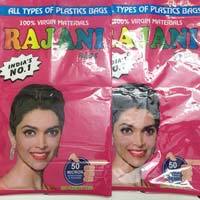 The quality and durability of the Polyester Pouches makes them a widely demanded product across the country.